This HonorTab was put together for an Airbnb host who had more college-aged visitors. He noticed from his guests’s food choices that they cared less about fancy artisan snacks, and more about receiving liquids and calories after a long night out. 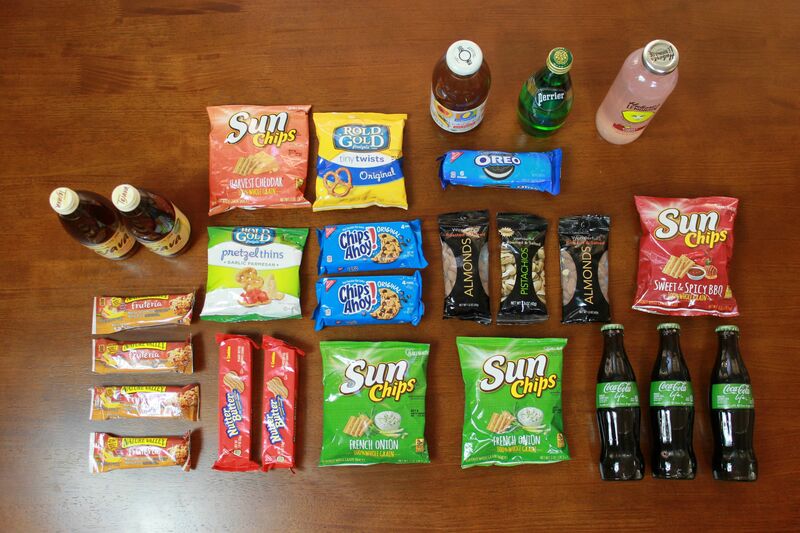 Cost was also a concern for them, so having more accessible, affordable snacks was ideal. As you know, I try to push healthy snacks for incorporation into HonorTab, so the Tab below includes my compromise suggestions. 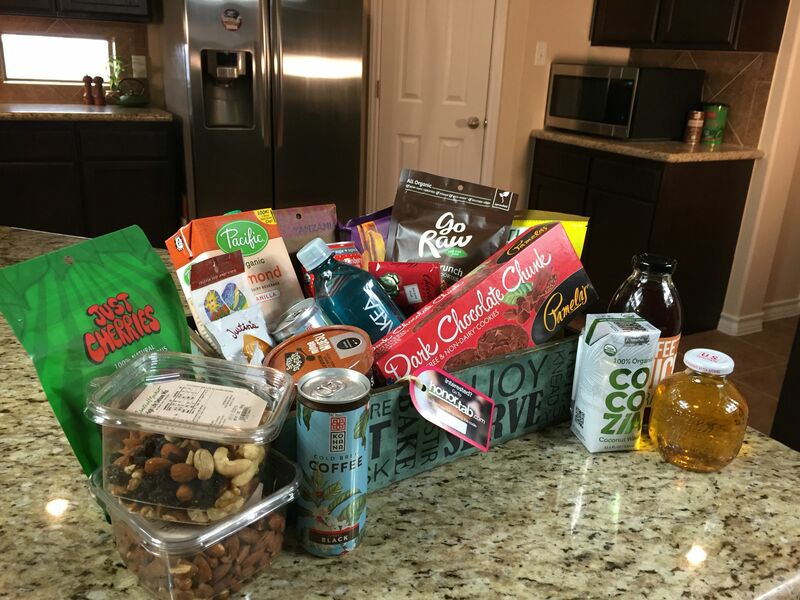 It contains Coca Cola with real cane sugar, natural granola bars, unsweetened tea, etc… All of these were acquired from your run of the mill big name grocery store, and some can be bought in bulk. This HonorTab was made for someone who actually looks at the ingredients of their food. It includes some regular breakfast options as well as some higher-end granola bars and Ginger Beer. 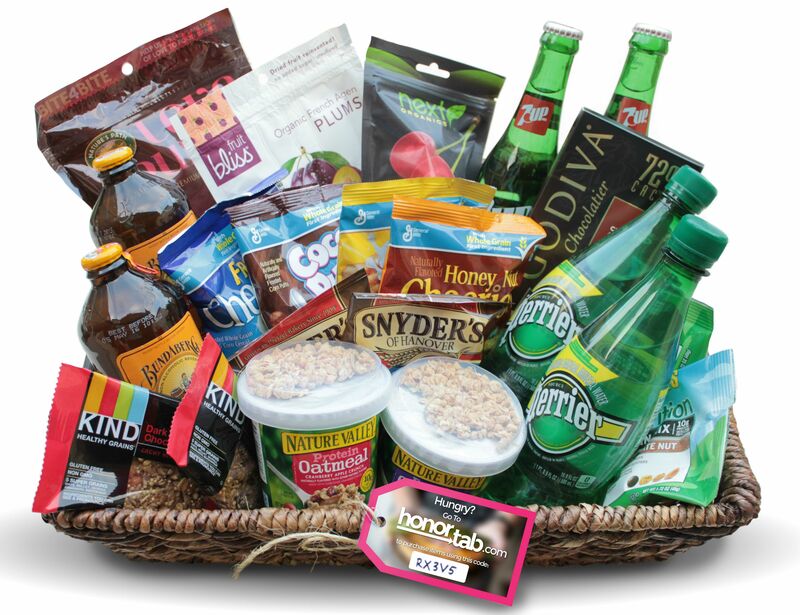 It’s a healthy mix between familiar snack food while introducing some unique drinks for your guest to try. Feel free to email me at [email protected] if you want some suggestions in building your HonorTab.